WAIPA IN REAL LIFE: MY HAWAI'I TRIP - PART 06 - MERRIE MONARCH PARADE!!! 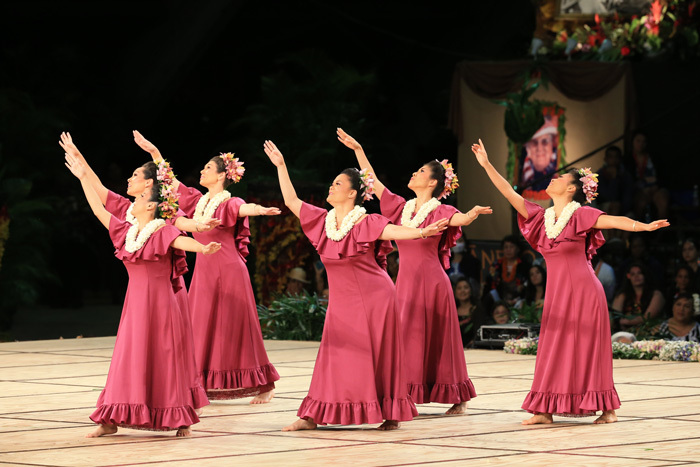 MY HAWAI'I TRIP - PART 06 - MERRIE MONARCH PARADE!!! AFTER A VERY LONG AND FUN ALOHA FRIDAY NIGHT... 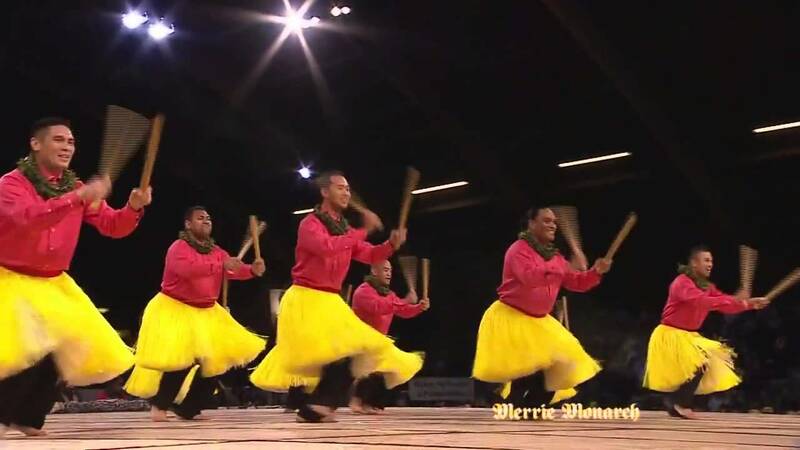 IT IS NOW "ALOHA SATURDAY" AND ITS TIME TO GO SEE THE "MERRIE MONARCH PARADE". IT WAS BEAUTIFUL DAY BUT A VERY HOT ONE TOO... IF YOU ASK ME, I DON'T KNOW IF I COULD WALK 3-4 MILES IN THAT HEAT, MAYBE ITS JUST ME AND I LIVED IN ALASKA TOO LONG... LOL!!! ALTHOUGH IT WAS SHORT AND FAST BECAUSE THEY KEPT MARCHING FORWARD, IT WAS STILL THE BEST PART OF THE PARADE. 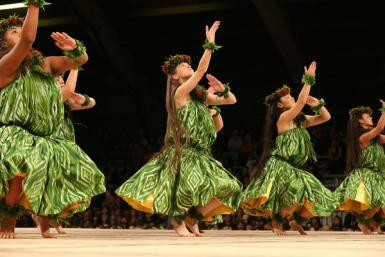 WE LOVE YOU KAHEALANI AND WE ARE SO PROUD OF YOU!!! AFTER OVER 2 HOURS OF PARADE FUN, IT WAS TIME FOR SOME OHANA QUALITY TIME!!! 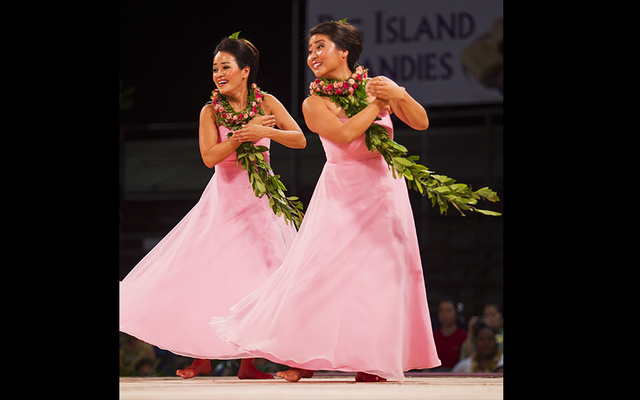 SHIRLEY, KAHEALANI, AND I FINALLY GOT TO HANG OUT ALL AT ONCE AND ENJOY OURSELVES AS A FAMILY. IT IS A VERY RARE OCCASION FOR ALL OF US BECAUSE WE ALL LIVE IN SEPARATE AREAS, BUT NO MATTER WHAT, WHERE, OR WHEN... WE WILL ALWAYS LOVE YOU, KAHEALANI... ALWAYS & FOREVER!!! WE ARE SO PROUD OF YOU AND HOW FAR YOU'VE COME!!! 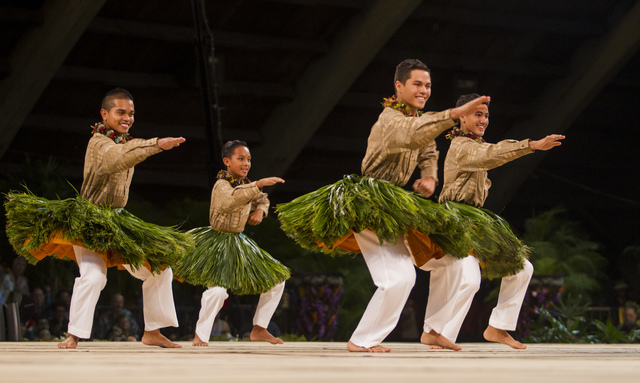 ON ANOTHER NOTE, TONIGHT IS ALSO ANOTHER MERRIE MONARCH COMPETITON NIGHT AND ALSO THE FINAL NIGHT. 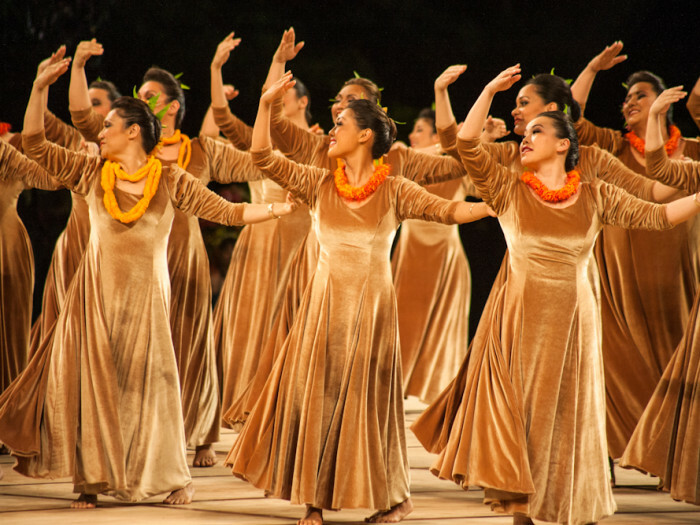 IT IS THE "AUANA COMPETITION DIVISION" MODERN HULA, I DID NOT ATTEND AS IT WAS MY FINAL EVENING WITH KAHEALANI AND IWANTED TO BE WITH HER. ONCE AGAIN... ALOHA & MAHALO TO ALL WHO PUT TOGETHER AN AWESOME AND EPIC MERRIE MONARCH FESTIVAL FOR 2016, IT JUST KEEPS GETTING BETTER AND BETTER THAN EVER AND I AM VERY GRATEFUL THAT YOU MAKE IT POSSIBLE FOR ALL OF US TO ENJOY FOR MORE TO COME... ALOHA A HUI HOU!! !